To be unique among crowd, antique sunglasses must be good choices. 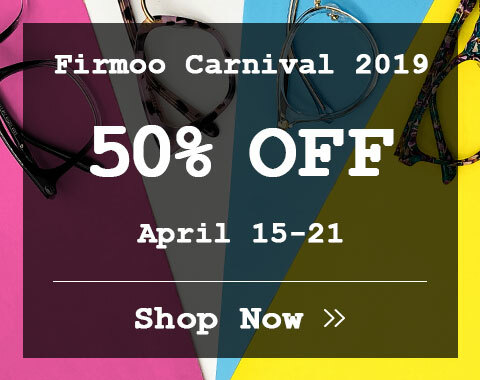 Firmoo works for providing you with the best special sunglasses to make you outstanding in a sea of people. 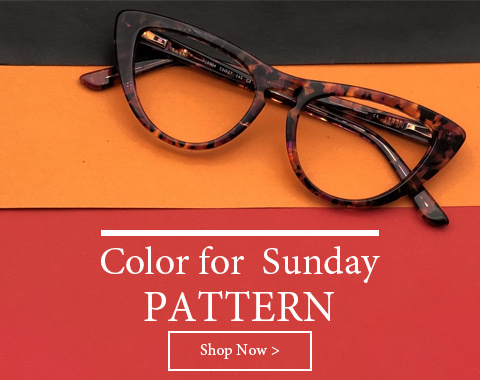 We stock many types of antique sunglasses that are varied from retro vintage styles to aviator antique sunglasses to allow you to choose the suitable sunglasses that compliment your personal style. And we also make antique prescription sunglasses to people who need vision aids. 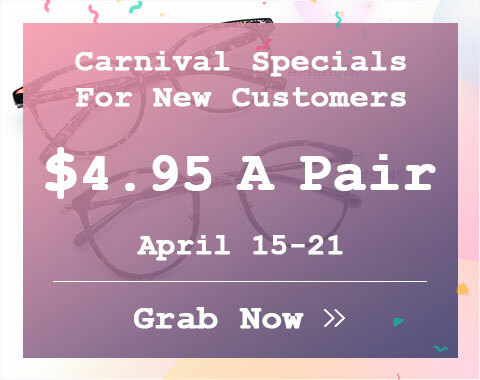 To benefit our customers, Firmoo tries to provide cheap antique sunglasses and antique frames. And the lower prices of those sunglasses and frames do not mean you need to sacrifice the quality. All of our sunglasses and frames are made on the basis of high quality. Although those antique sunglasses are not really antiques that are made in the past years, they have the same style and image of the antiques. Besides, some of them combine the style of antique sunglasses and current stylish sunglasses. So, if you want retro fashion, buy cheap antiques sunglasses now!